Blog Has Your License Been Suspended? Let Us Help. 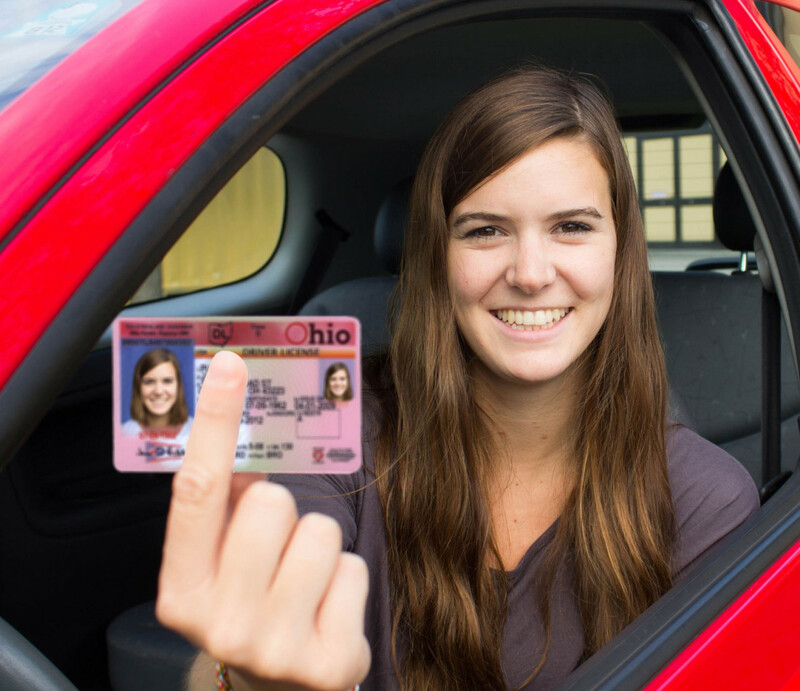 The number of Ohio citizens who have their operator’s license suspended continues to grow. This leaves many people with a sense of hopelessness and feeling helpless in know what to do to correct this situation. If your license has been suspended in the state of Ohio, you are taking an enormous risk by continuing to drive on suspension. We all know how critical it is to be able to drive and live your daily life. Work, family, church, and more… we all have commitments we need to keep, and being able to drive is critical. It can be a major task just figuring out the steps that you need to accomplish to get valid. In fact, most people want a valid license but do not even know where to start to fix the problem. As many of us know, when dealing with State of Ohio agencies, there are always issues that will crop up that make it problematic to reinstate your license on the day you try to show up at your Bureau of Motor Vehicles (BMV). Many of the issues are contained within the complexity and bureaucracy of the Ohio system, and some are just human error or sloppiness. It is a rare thing to have get valid without some problem or delay. CiceroAdams can take the pain out of the process and help our clients recover their driving freedom in a timely and stress-free manner. People can lose their licenses for many reasons; a court ordered suspension, late payment on a fine or fees, child support suspensions and many more. Each of these carry sometimes wildly different procedures for reinstatement. The state run websites offer impersonal assistance to people with questions and getting someone on the phone at a government office is often very difficult. Even calculating the extra fees that can accrue on court fines in order to get the appropriate payoff to reinstate your license can be a challenge. At CiceroAdams, we work with clients every day to assist in reinstating their license or privileges. Having vast experience in the process, we handle all of the paperwork, calculate the fees, and work through the bureaucratic levels to simplify your recovery process. Our knowledge enables us to remove the stress of trying to figure out how much money you owe, if you submitted the correct forms to the right places, and if you are safe to drive again. The last thing you want to do is be picked up for a potentially jailable offense of driving with a suspended license. Let us remove the headache and the risk of license restoration and get you valid and back on the road again. Contact CiceroAdams today to start your License Restoration process.